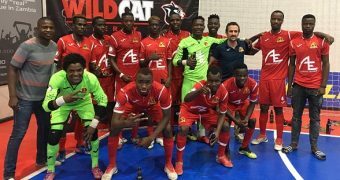 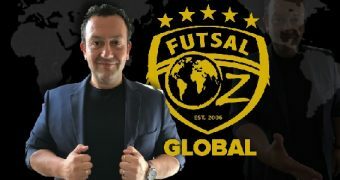 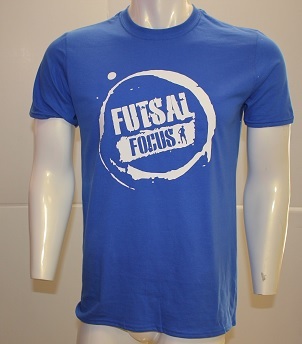 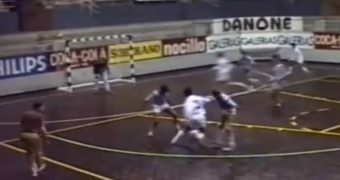 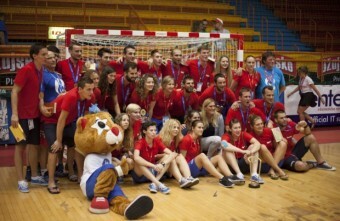 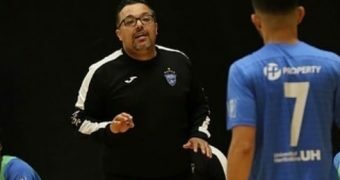 Futsal is growing all around the world, a fact that cannot be ignored. 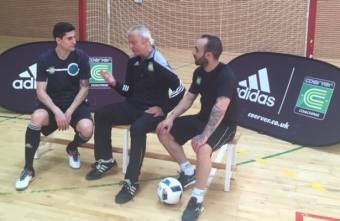 And now, a global leader in youth development, Coerver Coaching are launching a Futsal program. 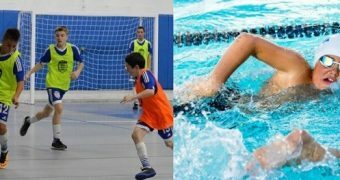 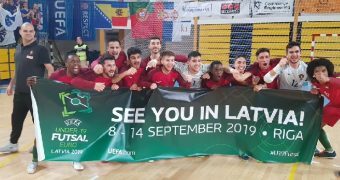 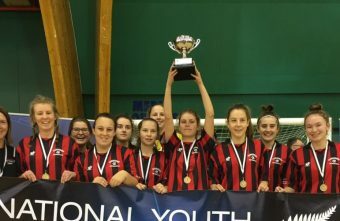 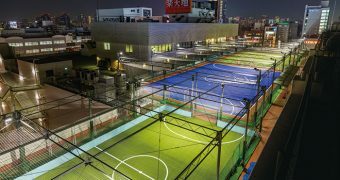 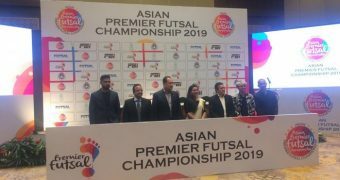 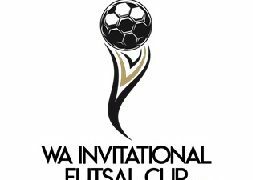 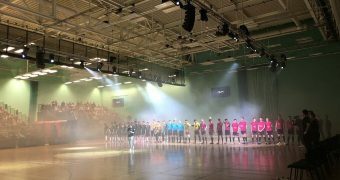 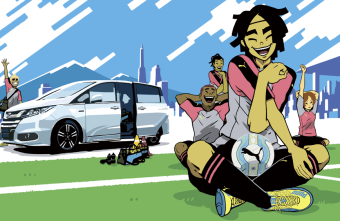 Soon in Japan, the largest national youth futsal festival will start called the Honda Cup where 1,000 teams from across Japan in 12 different age categories boys and girls will compete to be national champions, 10,000 players all hoping to win the competition. 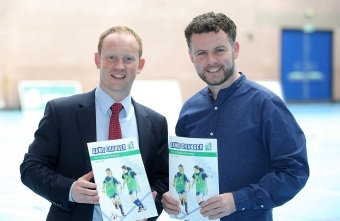 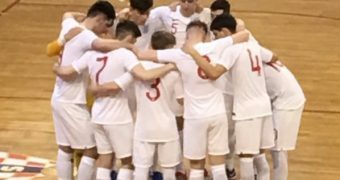 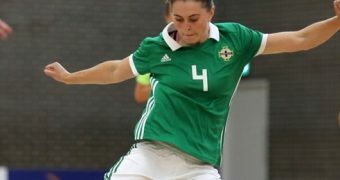 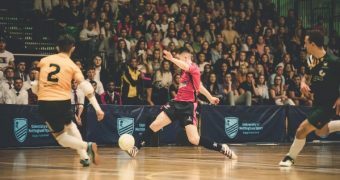 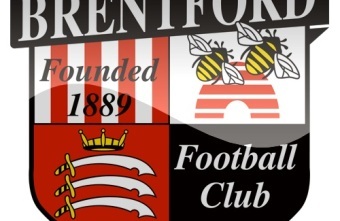 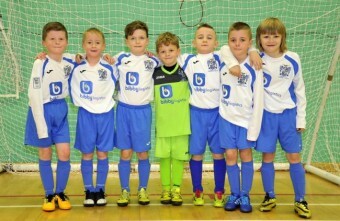 The Bolton, Bury and District Futsal League will be a new competition with its own affiliation and will have futsal-affiliated teams playing in it.